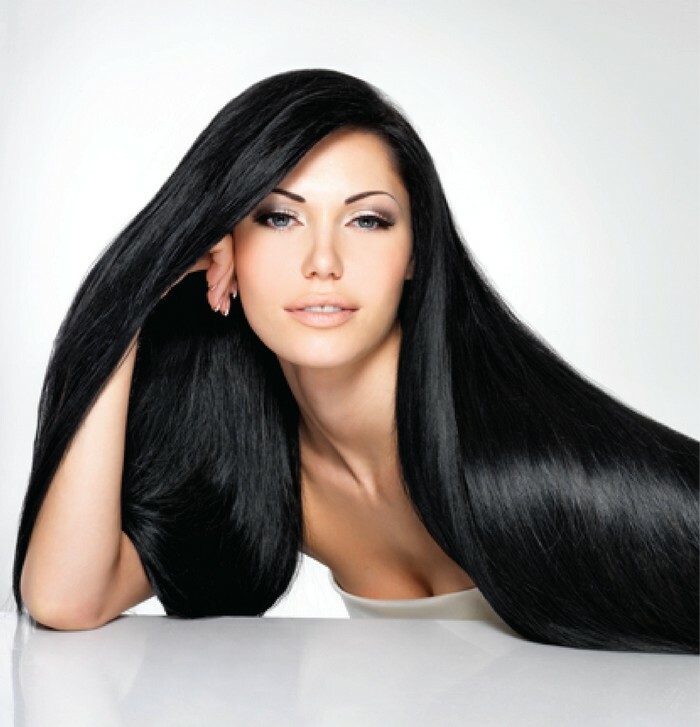 If this is your first time trying to buy Remy hair extensions, you may not know what they are exactly. “Remy” refers to the method used to gather the hair, and the characteristics of the extensions made from that hair. All Remy extensions are made from human hair, and because of our connections, Eboni and Ivory is one of the best sellers of cheap Remy hair extension UK. While Remy extensions are considered high quality due to their natural nature and parallel follicles, the best Remy hair extension will depend on your own hair. Because of the gathering method – the hairs all cut in one go, like removing a ponytail – Remy extensions can be quite expensive, and many of the Real Remy hair extensions have been mixed with non-Remy hairs. Eboni and Ivory use 100% natural Remy hair in our extensions, making us a reputable and reliable seller of hair extensions.